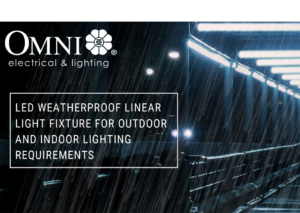 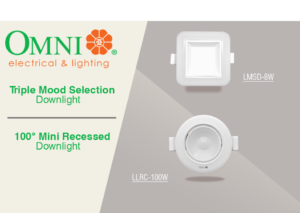 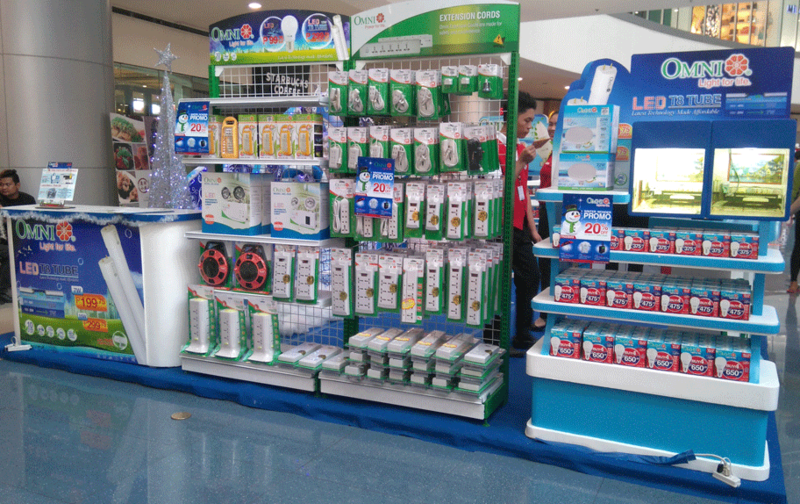 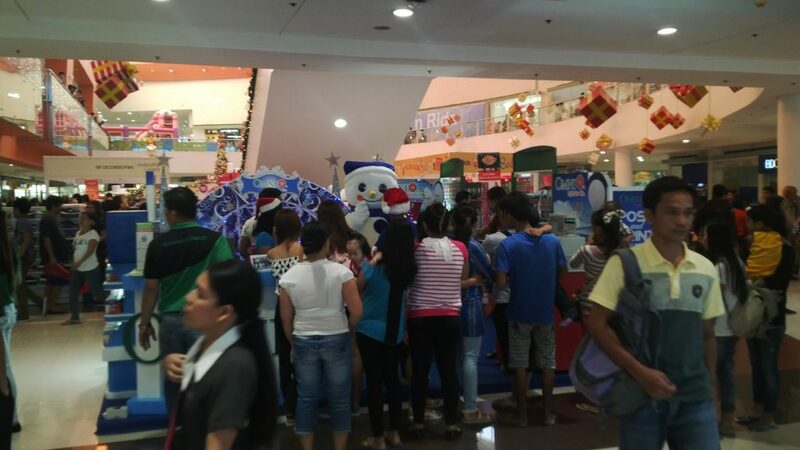 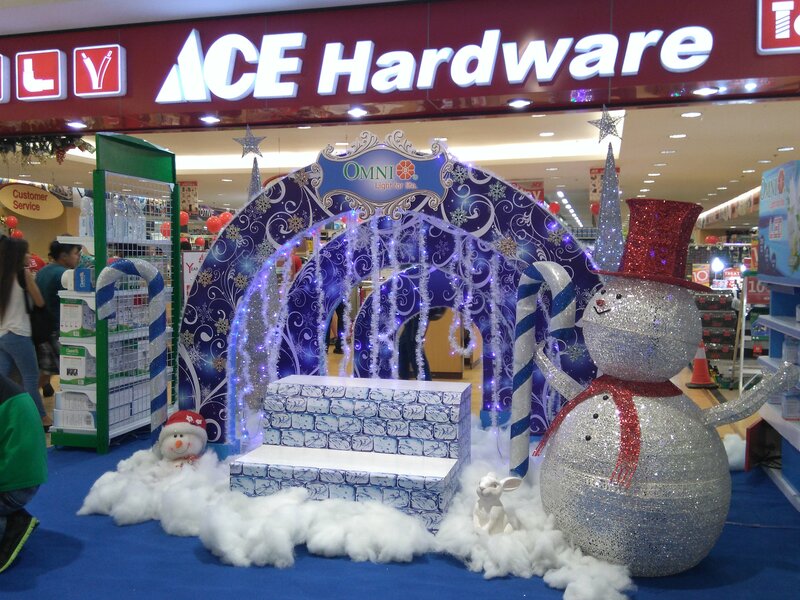 Omni electrical and lighting in partnership with ACE Philippines celebrated the Yuletide season with Christmas Caravan entitled “Our Brightest Holiday Wishes” held in select SM Malls before the end of 2015. 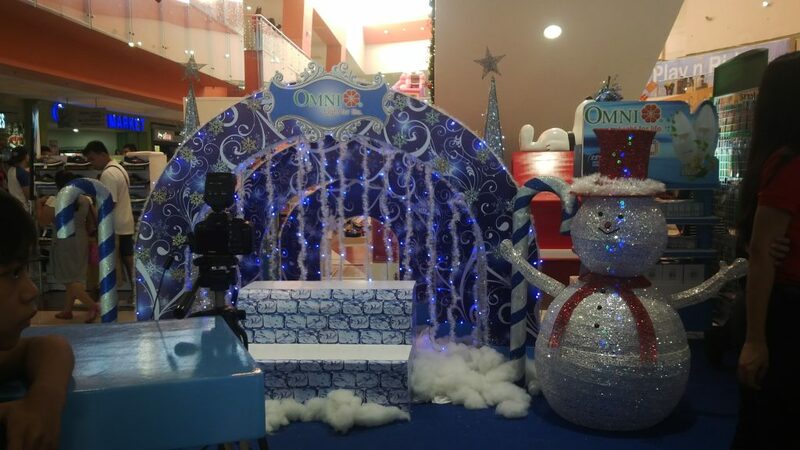 In its winter booth set up, a live snow man entertained the shoppers, giving delight to both kids and grown-ups. 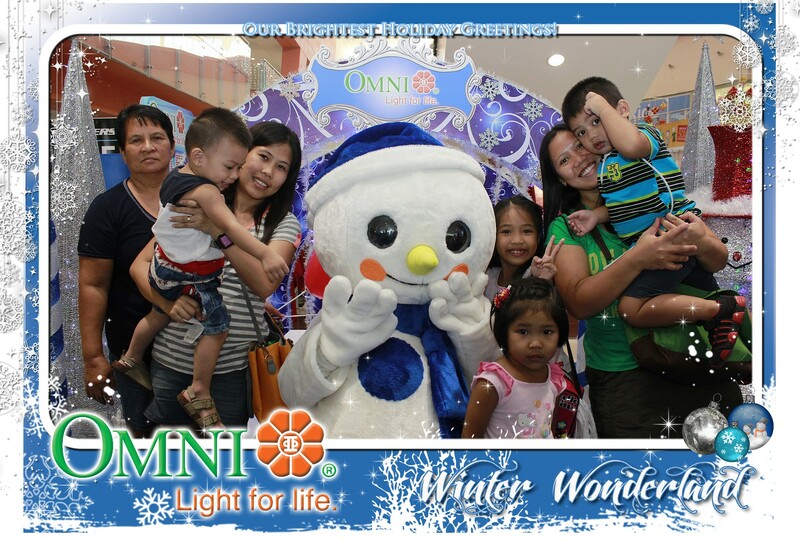 Booth visitors were given the free photo opt experience with the live snowman. 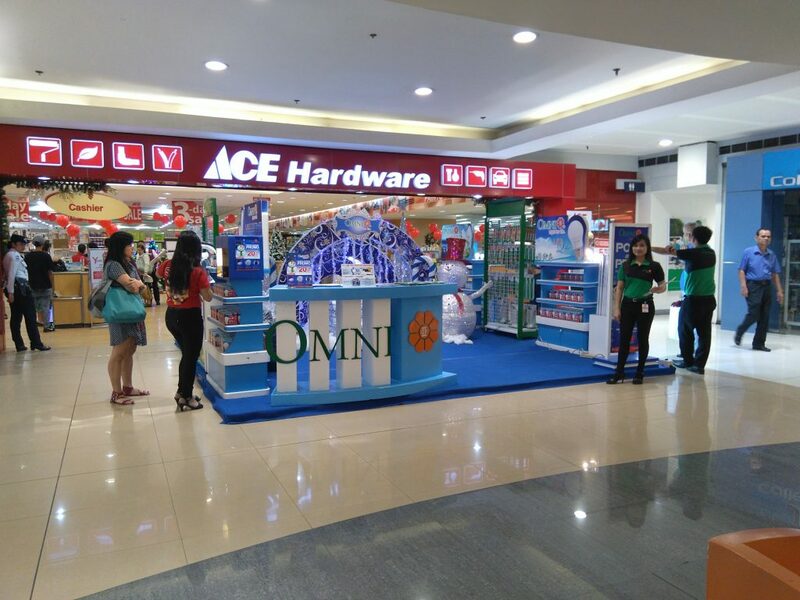 Omni customers get their printed photo souvenir as a token of appreciation for patronizing our products.